Apple Requested 'Zero' Personal Data In Deals With Facebook, CEO Tim Cook Says "We've never been in the data business," Cook tells NPR. He was responding to a report that Facebook struck deals giving Apple and other device makers access to Facebook users' personal information. 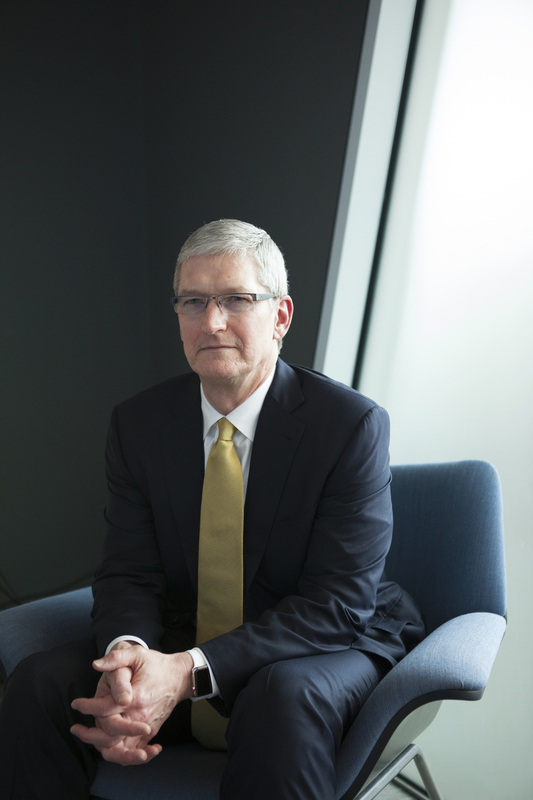 "What we did was we integrated the ability to share in the operating system, make it simple to share a photo and that sort of thing," Cook added. "So it's a convenience for the user. We weren't in the data business. We've never been in the data business."